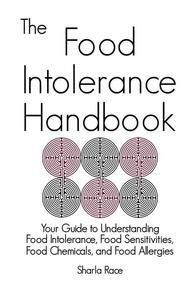 The sections below are intended to serve as an introduction to Food Intolerance. 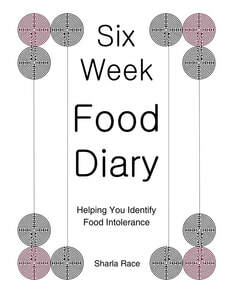 More detailed information can be found in The Food Intolerance Handbook. Questionnaire: Are you food intolerant? Answer yes or no to a few simple questions and find out if food could be your problem. Symptoms: Food intolerance and allergy can cause a bewildering array of symptoms that vary from individual to individual. Check out the list of symptoms to get an idea of the extent to which food can affect you both mentally and physically. Evidence: Despite what some people may believe, there is a great deal of evidence to support the view that food does cause illness. A search of the medical literature will reveal thousands of articles on the subject. 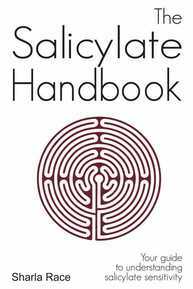 To give you an idea, fifty articles, that have identified food as the cause of physical and/or mental health problems, are detailed here. Frequently Asked Questions: What is food intolerance? What is the difference between allergy and intolerance? What causes food intolerance? If food was my problem surely I'd know, wouldn't I? Getting Well: Your seven step plan to finding your ideal, health and life enhancing, diet: a complete system for identifying and eliminating the foods that cause you problems.